When you think of real estate, the last thing that comes to your mind is probably technology. Technology has come a long way in the past few years, but unfortunately, the real estate industry tends to lag behind the curve. Sometimes decades behind; have you seen our MLS? Today, our team employs an industry leading approach to improving response time, customer service, client convenience, and business management using mobile technology and cloud based applications. We work closely with vendors to help tweak their products or even create new ones that can help our team and clients enjoy a painless process of signing documents, accessing property information, communication, scheduling activities, sharing documents, and more. Our team is on the cutting edge of using technology in real estate. Every member of our team is equipped with an iPhone, iPad, Laptop, and mobile internet connection, allowing us to work from anywhere at any time. Our listings receive a best in class marketing campaign with HDR photography, HD video, HD V-Tours, professional graphics & design, staging & interior design individual property websites, and even floor plans; creating maximum exposure and ultimately a maximum price. We use social media, blogs, and the most visited real estate websites to promote our listings, open houses, and interact with potential buyers. 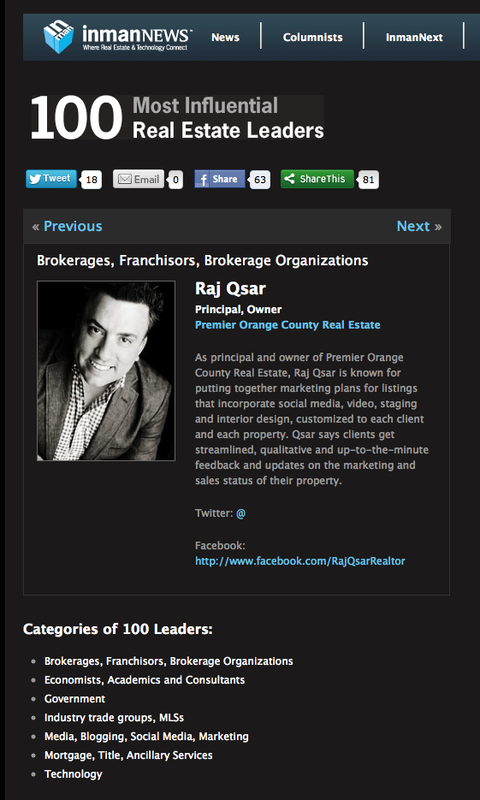 We’ve also created online groups of the top agents throughout Southern California to share listings with the agents that actually do business. Our use of video has received national accolades & recognition, but better yet, gives potential buyers the #1 thing they’re looking for. Listings with videos tend to sell for more money and faster than listings without. Our open house events are almost always packed with potential buyers and curious neighbors. To take advantage of the opportunity, we use an iPad application to track the visitors, follow up with property information, and notify them of any future price changes. We’ve also been able to assemble a big list of interested buyers for the neighborhoods we service. Our clients can expect a quick response, the convenience of signing contracts via your mobile phone/tablet or computer (some transactions require “wet” signatures), maximum exposure for your property resulting in a maximum price, regular updates and communication and market updates. We know technology does not replace service, skills, and knowledge, we just use to better serve you. Our agents are all proven industry experts as well. YORBA LINDA – Officers in dark-blue uniforms will be replaced by deputies in green at the stroke of midnight Friday night, as the Orange County Sheriff’s Department takes over policing services for the city that had been patrolled by Brea police for 42 years. Brea police officers were set to patrol Yorba Linda streets until May 3, but an end of the cities’ contract was rushed to January after Brea officials found themselves struggling to provide enough officers to patrol both cities. 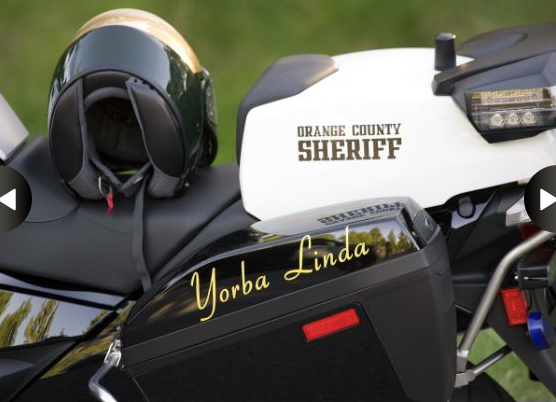 Black and whites with the Yorba Linda emblem on their doors have already been cruising through the city this week, mainly to check radio and signal connections in patrol vehicles before the Sheriff’s Department takes over services Saturday, said Capt. Steve Doan. “We’ve got to make sure this process happens seamlessly,” Doan said. The Yorba Linda City Council decided to end its contract with Brea in April, opting instead to enter a five-year contract with the Sheriff’s Department. Since then, Yorba Linda officials rejected two last-minute offers to re-sign with the Brea Police Department. In its last offer, Brea offered to provide policing services to the city at a cost of $9.3 million annually, effectively underbidding the Sheriff Department’s offer by about $600,000. Brea’s offer beat its initial bid of $10.7 million back in April. Brea’s eleventh-hour proposal included an offer to pay for whatever costs Yorba Linda might incur by terminating its contract with the Sheriff’s Department, but the offer was rejected by a 3-2 city council vote. Doan, who heads the Sheriff’s Department’s North County operations, said deputies and administrators have been working this week on the final details, including switching phone systems in Yorba Linda so 911 calls will be received by sheriff’s dispatchers, not Brea police. On Thursday, sheriff’s officials were still moving furniture and office supplies to 20994 Yorba Linda Blvd., where deputies will be based. “We’re basically getting everything ready to go,” he said. The building is set to be expanded, but Doan said deputies will be able to make due with the space in the meantime. Sheriff’s officials have already hired 19 patrol officers, one sergeant and one investigator from Brea police that will be assigned to Yorba Linda – a promise made by the Sheriff’s Department to ensure deputies patrolling the area were familiar with the city. Brea police have since lost another six officers to other agencies, making it more difficult for the department to patrol both cities and prompting a rush to hand off responsibilities. On Saturday, seven patrol units will be cruising Yorba Linda, a community with 64,000 residents in a 20-square-mile area. Though the city has been hit with a rash of home burglaries in the last month, Yorba Linda has a relatively low crime rate. For its transition into Yorba Linda, the Sheriff’s Department plans to purchase 13 patrol cars and nine additional unmarked cars. Another three motorcycles, 24 mobile radios and 31 handheld radios are also set to be purchased, according to the department’s proposal. Twenty deputies will be assigned to patrol within city boundaries, and another six will be allotted to patrol unincorporated pockets within the city limits, Doan said. 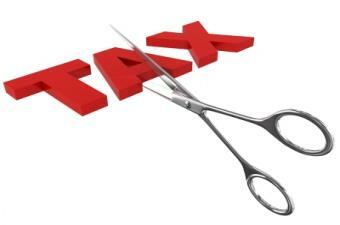 The cost of those six deputies will be split between Yorba Linda and the county. While Sheriff’s Department and Yorba Linda officials have agreed to a “per diem” cost for adopting their contract five months earlier than expected, the terms of terminating police services between Yorba Linda and Brea have yet to be hashed out, said Mark Aalders, assistant city manager for Yorba Linda. Among the terms that have yet to be agreed on is the final payment to Brea and the unfunded pension liability of Brea officers that were assigned to Yorba Linda, Aalders said. It wasn’t immediately clear what terms the cities may agree to in order to end the contract early. “Those details will be hammered out in the course of time,” Aalders said.